Having kept the meeting date hush-hush until just two weeks ago, governments across the African continent are preparing their final briefings and security plans for the seventh Forum on China Africa Cooperation (FOCAC) Ministerial, and Third FOCAC Summit. To be held on 3-4 September in Beijing, the forum is entering its 18th year since its inception, which could represent a significant milestone in the relationship between African countries and China (see our CEO’s speech on this here). 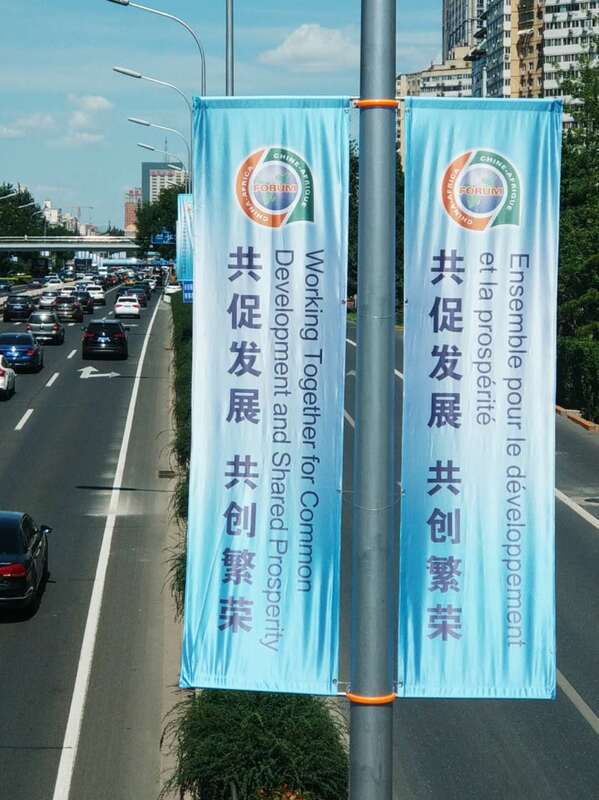 BACKGROUND BRIEFING: IS FOCAC UNIQUE? We hope you enjoy the read, and please do share any further questions or your feedback with us below, we will reply to you asap!